Victor Stewart (Stew) Buckler was born on November 22, 1922 in Winnipeg, Manitoba. Buckler attended Gordon Bell High School and then pursued a Bachelor of Science in Electrical Engineering at the University of Manitoba, graduating in 1945. Buckler spent a short time with the Canadian Infantry Corps during the Second World War. He then became the first electrical engineer to work for the City of Winnipeg’s Electrical Inspection Department. In 1952, Buckler joined the architectural firm Green Blankstein Russell (GBR) and worked there for fourteen years. 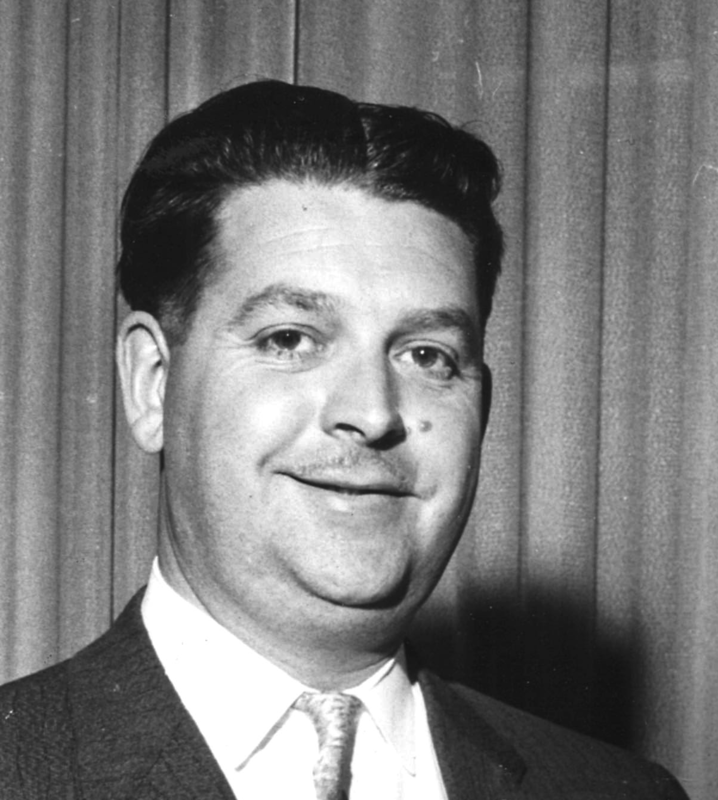 During his time with the firm, Buckler was head of the Electrical Design Department and was eventually appointed a Principal Engineer in 1966. One of the projects he worked on with GBR was the Lorne Building in Ottawa. In 1954, it was announced that the National Gallery of Canada would be temporarily moving into this building, but it needed to be adapted accordingly. Buckler oversaw the design plans for the lighting. The Gallery officially opened in 1959 and Buckler was awarded the First Prize from the Illuminating Engineers Society in the Applied Lighting Competition for his work on the building. Buckler was a member of the Association of Professional Engineers of Manitoba and of Alberta, a member of the American Society of Heating, and a member of the Refrigerating and Air-Conditioning Engineers. After 46 years of working as an engineer, Buckler retired on in 69th birthday in 1991. Buckler passed away on January 28, 2015 at the age of 92.